Slim and simple elegant protection. 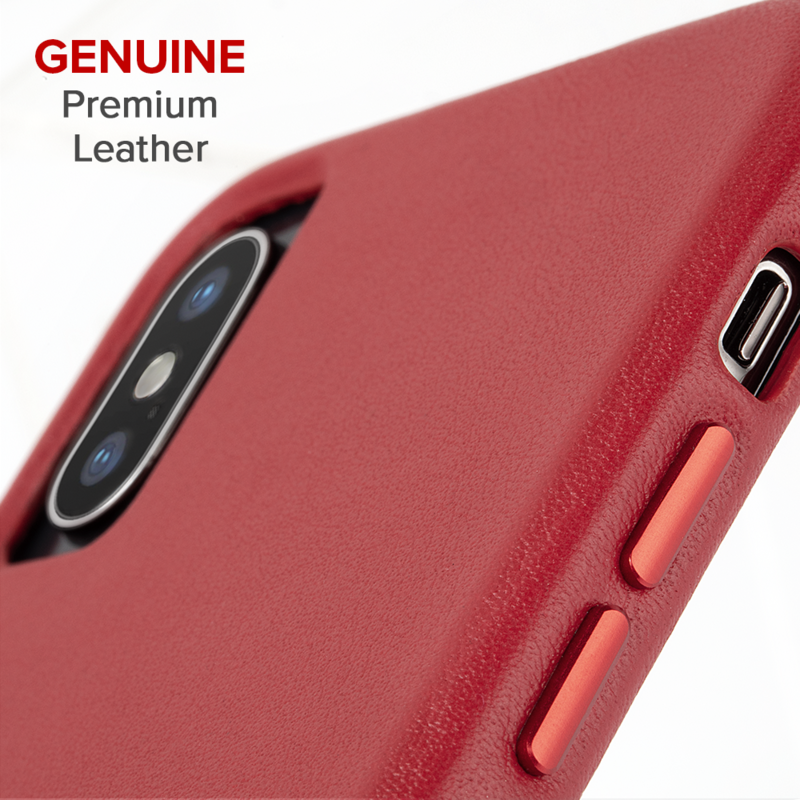 Say goodbye to bulk with Case-Mate’s Barely There Leather case coming in at just 2mm thin and made with genuine leather. Encased in genuine smooth leather, the Case-Mate Barely There Leather case provides the perfect balance between minimalism and style. At just 2mm thin, this case will take up no room in purses and pockets.